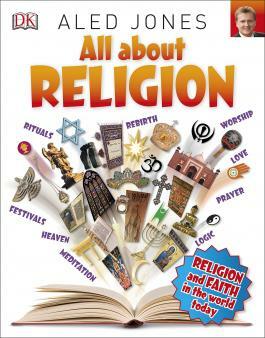 Every school has to teach religious education and hold an act of worship each day. But what happens if you don’t like what’s on offer? In this extract from TheSchoolRun's The Essential Guide to Primary School, we explore what your child learns and your rights as a parent. The law says that every school must provide religious education for children. Wherever your child goes to school, their RE lessons will cover the same broad themes, but the law also says that the local community should produce a detailed KS1 RE and KS2 RE programme that’s right for local children. Religious leaders of different faiths, together with teachers and advisors, work out what they think should be taught to the children in their area. This is known as the ‘locally agreed syllabus’. The 1988 Education Act states that ‘the religious traditions in Great Britain are in the main Christian, whilst taking account of the teaching and practices of other principal religions in Great Britain’. 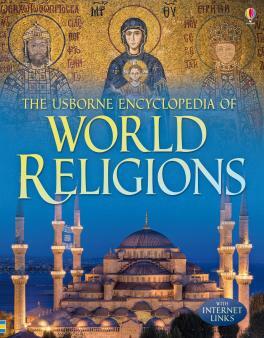 This means that learning about Christianity takes up most of the religious education programme. 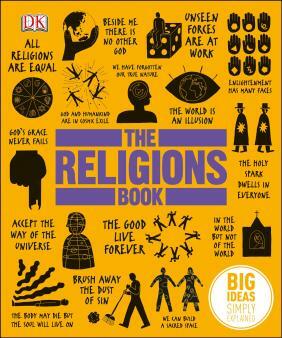 The 2010 government’s revised guidance for RE says that primary school pupils should learn about five other world religions and secular views, as well as Christianity. 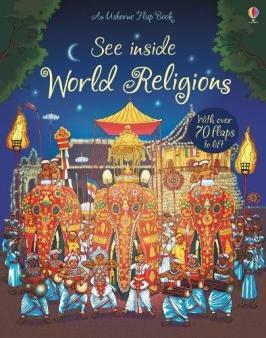 The idea is that this enables children in our multicultural society to understand and respect the beliefs of others. This aspect gives children a chance to think about important questions. Who am I? Why am I here? How do I decide what is good? It’s up to your child’s school to decide what that means. If your child goes to a faith school, you can expect a strongly religious message coming through; for example, in a Christian school, there might be regular prayers and Bible stories and the local priest or vicar might come in occasionally. If your child goes to a non-faith school then you may find teachers concentrate on a more general moral message (for example, the story of Florence Nightingale might lead to a discussion about helping other people). What if you don’t agree with RE teaching? You have the right to have your child excused from one or all of their RE lessons and worship sessions, and if you want to take your child out of school to receive religious instruction elsewhere you can do that too, provided it doesn’t interfere with their other work. You don’t have to give your reasons but it can be helpful to sort it out with the head teacher. You might want to talk about what exactly you object to in the act of worship; perhaps a compromise could be reached. If most parents decide to withdraw their children from RE / the act of worship, the head teacher can ask for the school to be allowed to change what it covers. If parents and governors agree, then the school asks permission from the local education authority to offer a different act of worship more suited to children’s needs. If permission is granted, it has to be requested again every five years.